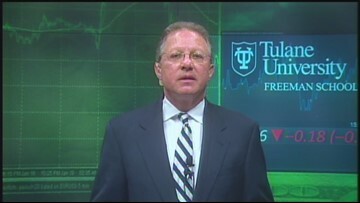 Sheba Turk asks financial expert Randy Waesche how people should react to recent erratic stock market trends. 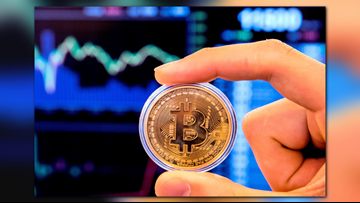 Bitcoin 101: What is it and should you invest? What's the story behind bitcoin? More than just a slogan, being proud of the Crescent City is ingrained in our very souls. The easiest way to do this is simply by listing out what you want in your new home and prioritizing those desires. With so many cultures making up the gumbo that is New Orleans, we have a plethora of different housing options. Friday ended another down day on Wall Street. Mark Rosa from Tulane's A.B. 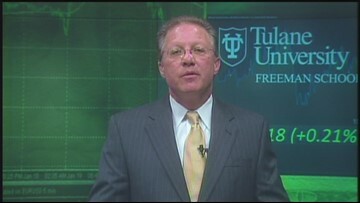 Freeman School of Business tells us what is in store this week. The U.S. markets are looking at a rough start to the day as oil prices go up and global stocks decline. 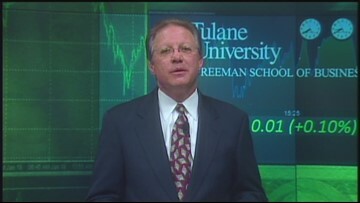 Mark Rosa from Tulane's A.B. Freeman School of Business has more. Hopefully, the markets can rebound today after a disappointing close last week. 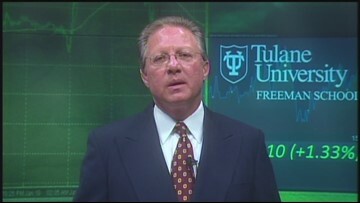 Mark Rosa from Tulane's A.B. Freeman School of Business has more. Markets open today after another down week. Mark Rosa from Tulane?s A.B. Freeman School of Business has more. Markets closed slightly higher on Friday after a positive march jobs report. Mark Rosa from Tulane?s A.B. Freeman School of Business has more. Stock futures are looking up this morning after a long weekend for the market. Mark Rosa from Tulane?s A.B. Freeman School of Business has more. We? will see if the markets can continue to rally today. Mark Rosa from Tulane?s A.B. Freeman School of Business has more. Investors are waiting to see if U.S. stocks continue their rally this week. Mark Rosa from Tulane's A.B. Freeman School of Business has more. 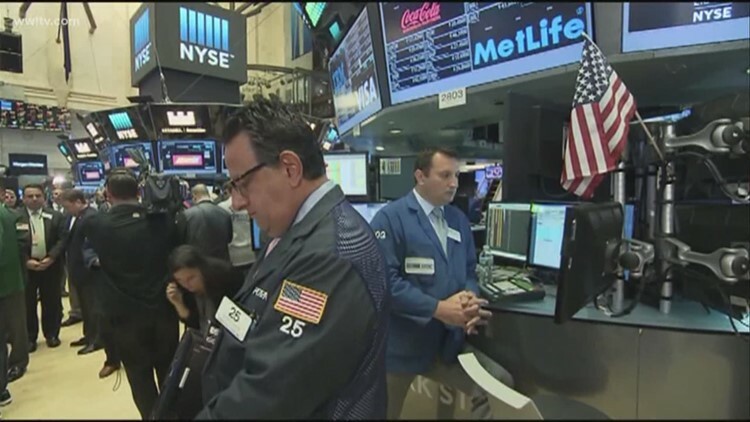 US markets open today after their second strong week in a row, but it could be a rough start. Mark Rosa from Tulane?s A.B. Freeman School of Business has more.